Built in 1914 for B.F. Keith’s Vaudeville circuit, the Lyric is one of few theatres still existing today that was specifically designed to maximize the acoustics and close seating needed for vaudeville shows. Major stars such as the Marx Brothers, Mae West, Sophie Tucker, Will Rogers and Milton Berle played the Lyric. 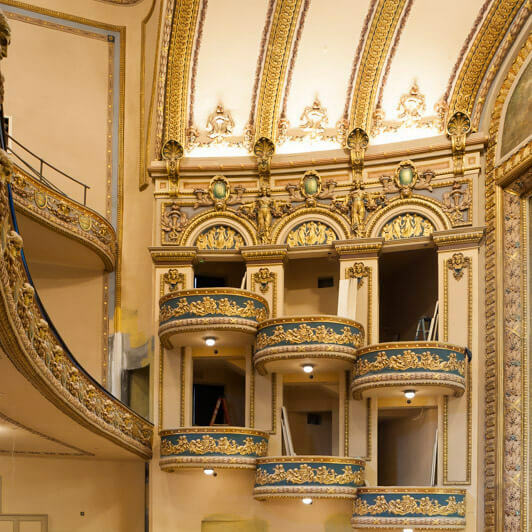 Berle said it was “as fine a theatre as any in New York.” During the 1920s, it was the custom to attend shows at the Lyric Theatre on Monday nights—if you could get a reservation. Tickets cost from 25 to 75 cents. In the summertime, air was fanned over two tons of ice a day to keep guests cool. 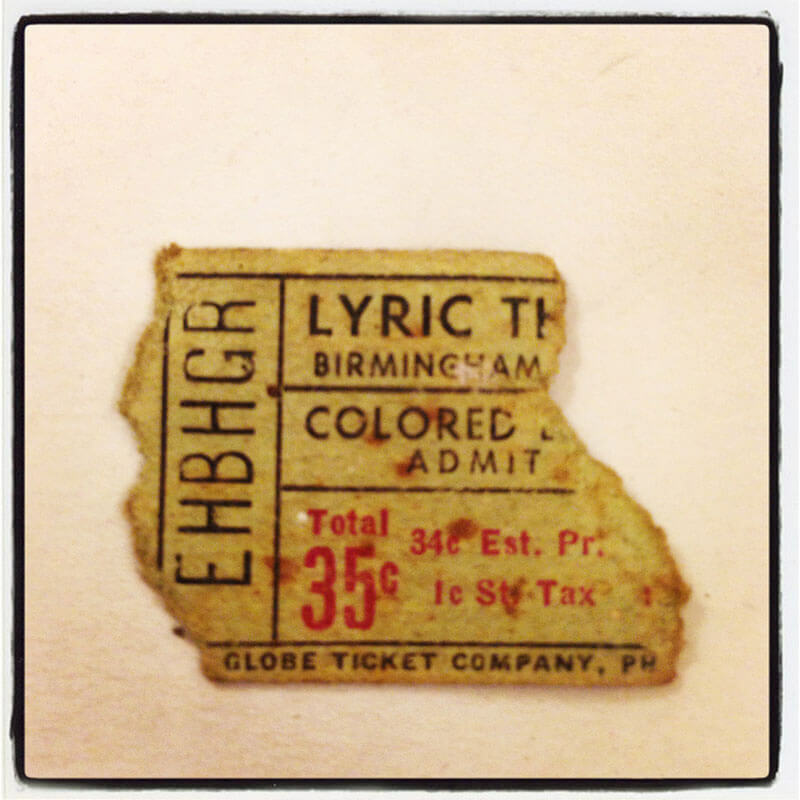 Though seating was segregated, the Lyric was one of the first venues in the South where blacks and whites could watch the same show at the same time for the same price.